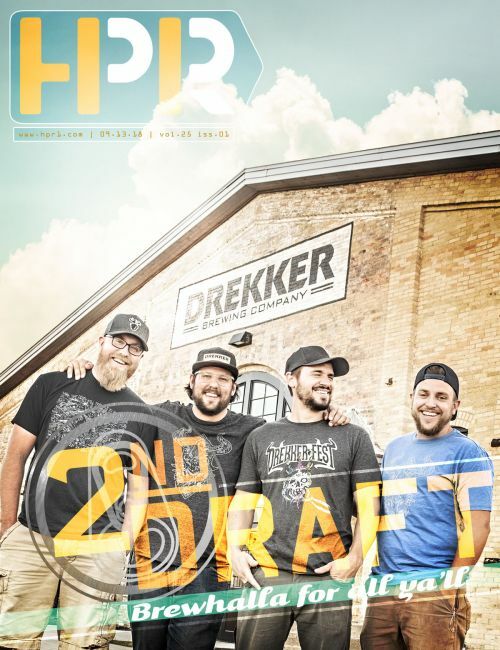 When walking into the new space on 1st Ave N that now houses Drekker brewing, one can only say, “Wow.” The majesty of the interior is unprecedented for a brewery in the region and provides a feeling of awe and astonishment. Dubbed “Brewhalla,” this new space pays homage to Valhalla or Norwegian heaven. 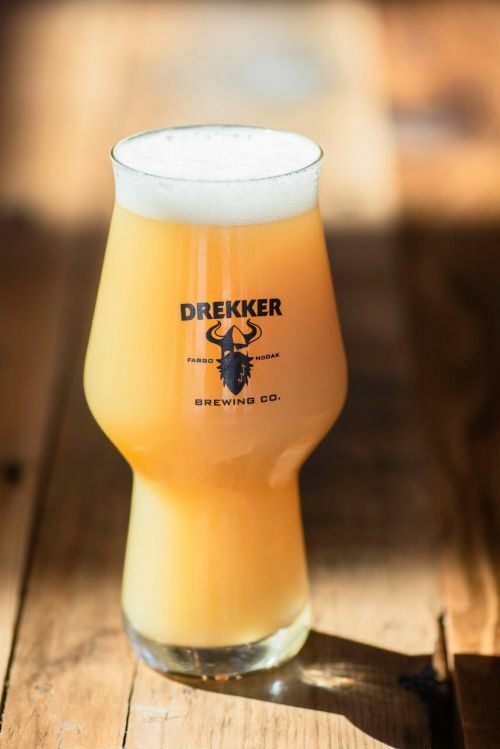 The brewery states “If Vikings had taprooms, they wouldn’t have been so pumped about Valhalla.” I agree, Drekker’s new taproom is certainly a sight for sore eyes and provides a respite from daily life. The first thing you’ll notice is the 24 tap handles all mounted on a large black shipping container. The team converted it to be both a keg cooler and a can cooler on the perpendicular face that you see when you enter the door. There is a small merchandise area also, but the concept of having your keg cooler right out in the open and in a shipping container is a bold and courageous move. Something like a Viking would do. Behind the taproom area you’ll see some shiny new brew equipment. 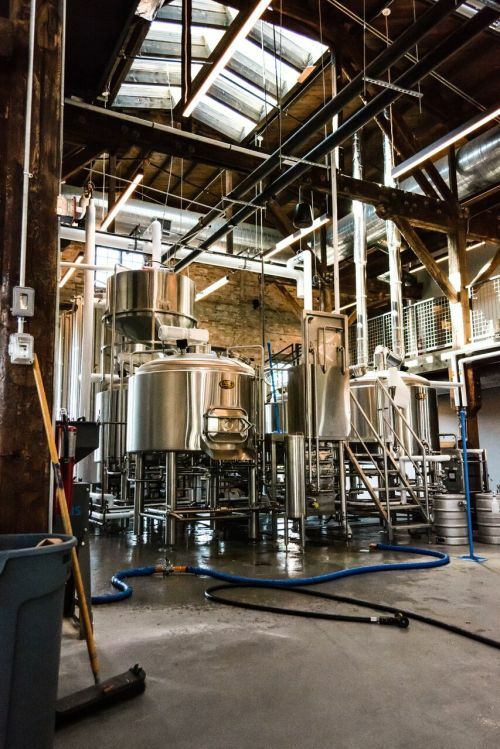 The brewers upgraded from a 10bbl system at their downtown location to a new fully automated 15bbl system. This new system will allow for greater consistency throughout the brewing process, so the beer you taste in one batch will taste the same as it does in the second or third. The brewers will also be able to produce more beer in a shorter period with the automation processes. The interior is comprised primarily of wood and steel. 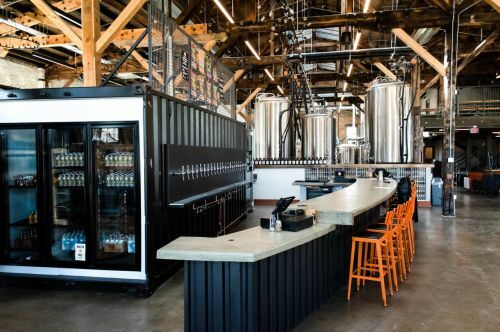 I-beams are visible, and the brewing equipment adds an additional industrial chic that lets you know that this space is not only designed for the patron, but also for the brewers. The original purpose of the Smith Building was repairing engines for the railroad. The trains would come in on lifted rails, and this would allow for the mechanics to access the bottom of the engine, etc. Remnants of this building’s past life still exist and are evident. Some of the ceiling joists had to be replaced due to being charred by the exhaust from the engines. The building once had a second floor that was removed, now only a loft resides in its previous space. The large skylights were where the trains would blow off exhaust while docked in the garage. The historical nuances still present in this building are beautiful and certainly play to a different time in Fargo history, but also embrace its future and the spirit of entrepreneurship. The high ceilings and joists are magnificent. The exposed wood and brick make the patron feel as if they have been transported to another place. The large windows capture the light and bring it inside casting a glow across the tables, illuminating the beautiful reclaimed wood tables from the flooring upstairs. This building doesn’t feel like Fargo, folks. This may be the future of Fargo and that creates a great feeling of optimism for the area. Starting with the opening of Wild Terra in the rehabilitated stable connected to the Mathison’s building on NP. The trend of reusing some of Fargo’s historic industry to bring new breath to its future is beautiful and necessary. New construction is boring. As you travel to the restrooms you’ll notice a mural that wraps around the wall to your left. If you enter the large space at the end of the hall, you’ll be embraced by Viking skeletons and zombies adorning the entirety of the wall. Their weapons still in hand, but with skin falling off the bone. 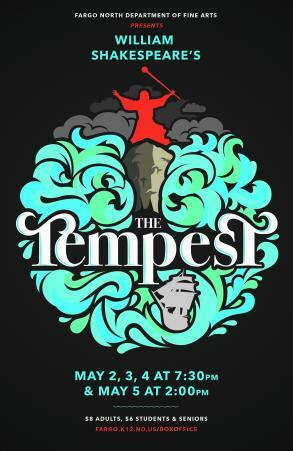 This piece produced by Punchgut is an epic representation of the brewery’s image and their brand. Punchgut has been doing their can art and other media. It is superb, and has become the face of Drekker, even if half of the Viking on the can’s face is gone. The exterior of Brewhalla is beautiful. The golden brick of the building bathes in the evening sunlight, casting a glow on the walls that harkens you to the interior. The patio is extraordinary, with large concrete accents, including a massive fire pit and brightly colored wood furniture. I can’t wait for winter nights with a pint warming my hands and drinking slowly. This new space is gorgeous, well designed, and elegantly presented. The 15,000 sq ft give a great amount of room to grow with the downtown location staying put. The new space not only insures greater production, it gives a new face to the brand and the image they are trying to present. 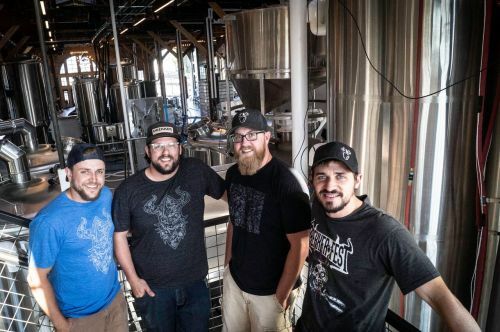 It gives a pretty clear intent of purpose, and it gives me faith in the brewery as a whole, and how it will boost the brewery scene to a new level in the area. 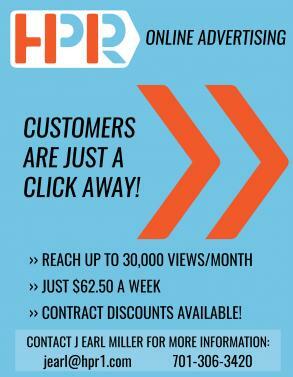 As we say in the industry “A rising tide, lifts all ships.” especially Viking ships.